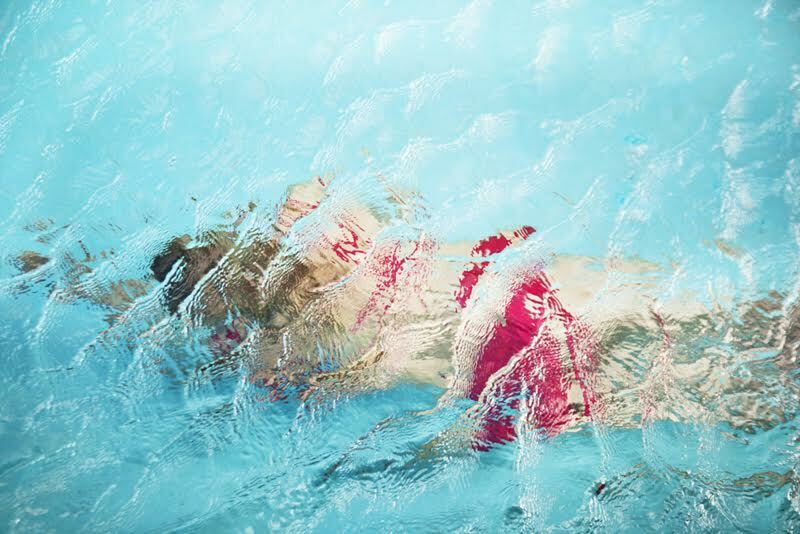 Visual artist, filmmaker, and fine art photographer Cheryl Maeder will be exhibiting at Art Boca Raton March 15-19, 2017 with Galerie Vivendi/Paris. The fair is located at the Research Park on the grounds of Florida Atlantic University. Experience Maeder's work 'Submerge', Judith II, 1/10, 40 x 60 inches, photograph mounted between plexiglass. 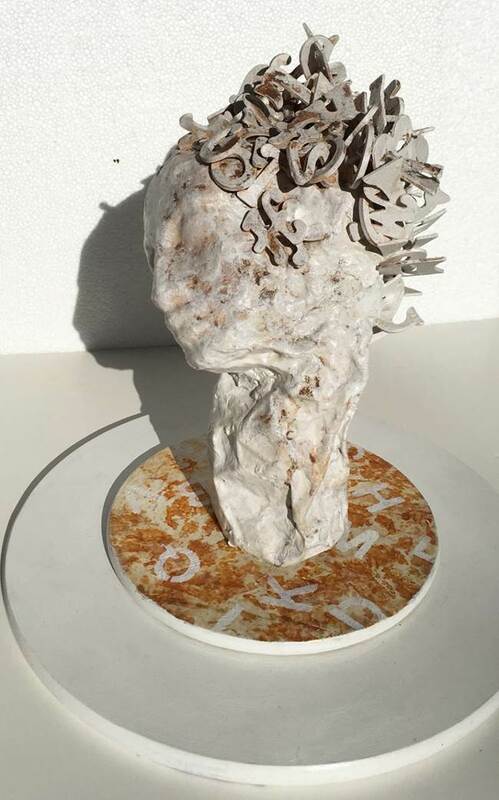 Cheryl Maeder is also a featured Artist of “Art After Dark” at the Boca Museum of Art on Friday, March 17th, 6 to 8pm. Saturday, March 11th from 10am-9pm Podcast lovers, music buffs, and fiction fans rejoice as The Wolfsonian teams up with WLRN Public Media and The New Tropic to throw RadioFest, a 1-day love letter to radio history, storytelling, and retro tech! Miamians have the chance to have their voices featured in radio stories crafted right before their eyes by the pros at WLRN, AND be the first to experience the world premieres of 4 original radio plays based on actual, real-life South Florida news. 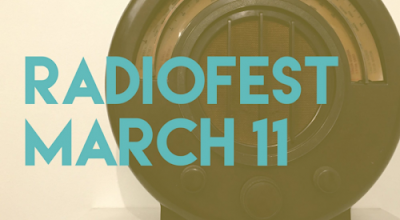 Friends from Jolt, Klangbox, Wynwood Radio, and Moonlighter Makerspace are also lending their time for a suite of amazing talks and interactive activities, plus we’ll have a killer display of vintage radios from Miami-based collector Harvey Mattel—a unique opportunity to check out super-chic throwback designs rarely on public view. Don’t miss this tribute to the technology at the core of communication and connection in the modern world. Saturday, March 11th from 7-11pm enjoy the Wynwood Arts District Second Saturday Art Walk. 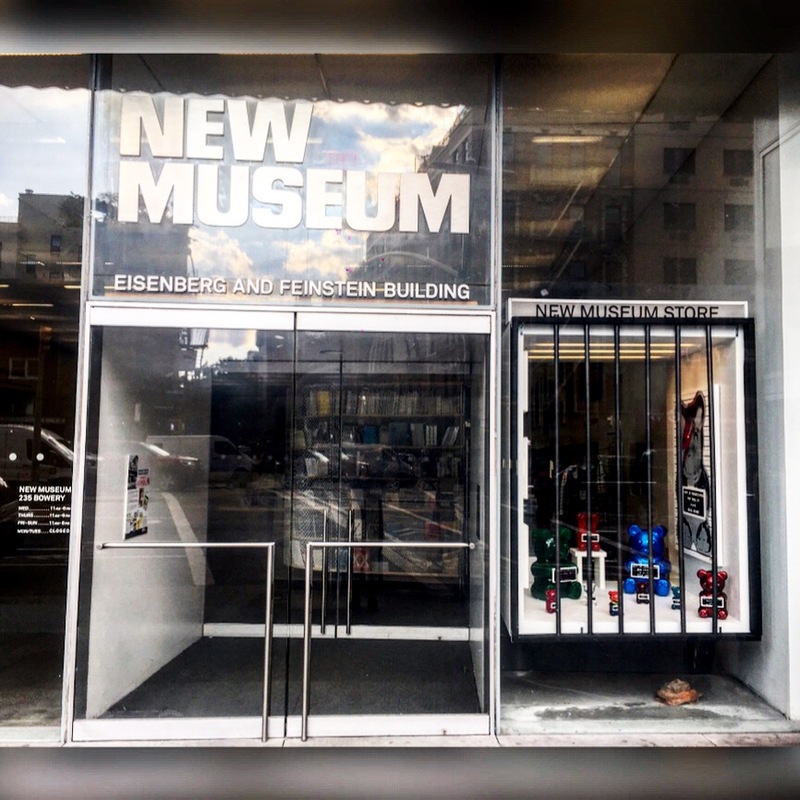 Experience open galleries, studios and alternative art spaces throughout the district; located just north of downtown between 23rd and 30th streets and NW 2nd Avenue. Thursday, March 9th from 7-9:30pm join us at Centro Cultural Español Miami (CCE) for the Opening Reception of Letter from the Unknown by Angela Valella, the artist examines what might be referred to as arcane or archaic modes of communication and technologies, presenting the afterlife those yester years’ technologies has found in the visual arts. The exhibition comes to discuss issues of display and presentation as well as ideas of conservation and preservation. Letter from Unknown (Woman) is a 1922 novel by Stephan Sweig that was the basis of the 1948 movie by the same name. The title is borrowed from the movie of that name. 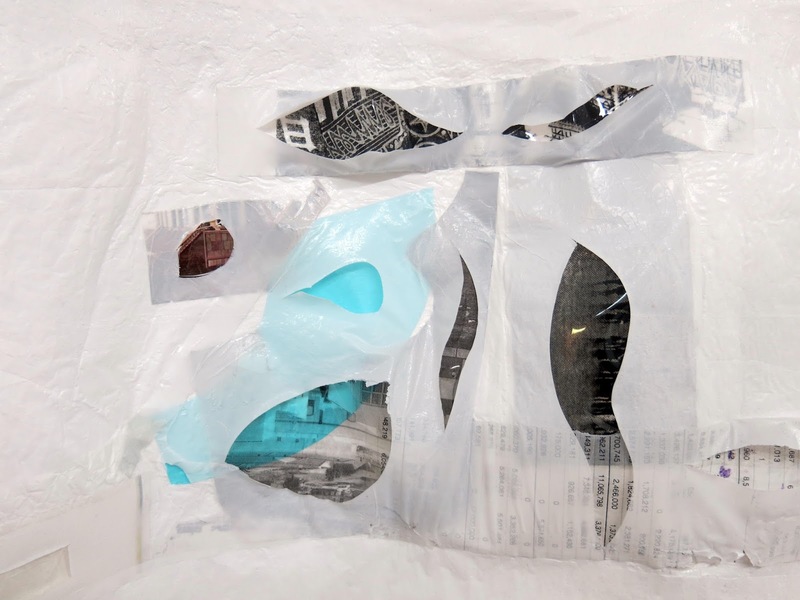 The exhibition explores the encounter between written text and the digital age-of forms of that represent a material desire for the past and our present means of communication. There will be a collection of first found written literary work and drawings by a writer whose work was never published together with the artist sculptures, installation, collages and video. The exhibition will be on view until April 28th. 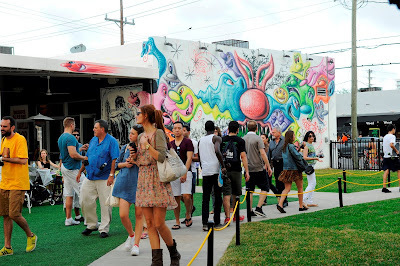 Proceeds from all donations received during the party benefit the Bakehouse Art Complex and will enable BAC to keep serving Miami’s arts community for the next 30 years and beyond. 561 NW 32nd Street in Miami, Florida 33127. Admission is free of charge. RSVP Here! Sat, Mar 11 - Fordistas presents Galt is Coming & Birds Are Nice! 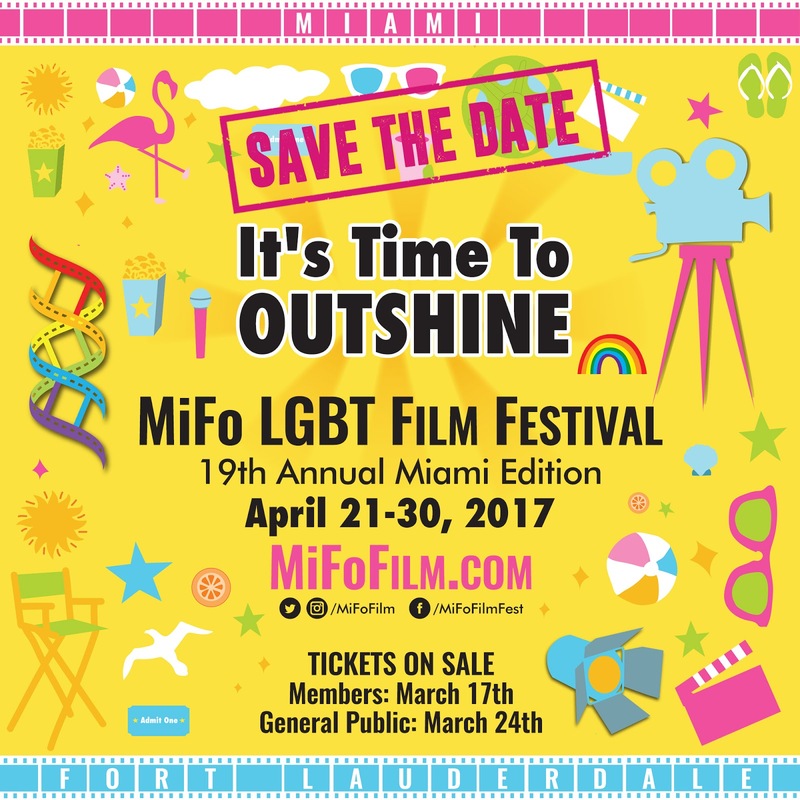 The MiFo LGBT Film Festival is a critically acclaimed event, with two film festivals per year: Miami in April and Fort Lauderdale in October. 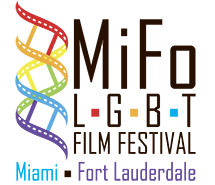 This year the festival combined the names of the Miami and Fort Lauderdale Gay & Lesbian Film Festivals into MiFo. The 8th Annual Fort Lauderdale Edition takes place from Friday, October 7th until Sunday, October 16th. The 19th Annual Miami Edition takes place from Friday, April 21st until Sunday, April 30th. 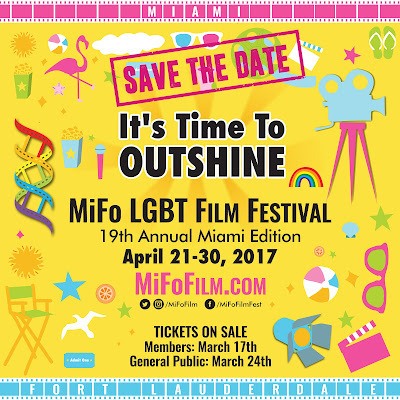 The MiFo LGBT Film Festival is committed to its mission: to inspire, entertain, and educate the public, encourage a sense of community through international and culturally diverse film, video, and other media that offer historical and contemporary perspectives on the gay, lesbian, bisexual, and transgender experience. The Miami Edition has grown from a 3-day event in which twenty-five films were presented to the current format of 10-days with 65+films. The Fort Lauderdale Edition has recently grown from a 3-day event to a two weekend event showcasing 50+ films. The MiFo LGBT Film Festival is an internationally acclaimed event serving as a platform for numerous World, North American, and East Coast Premiers. MiFo is also the largest LGBT cultural arts event in South Florida. 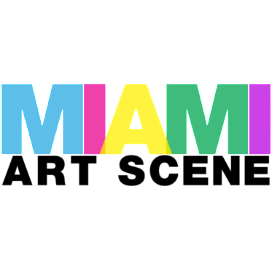 Miami Art Scene™ brings a new and unique approach to the visual arts industry and related trades with our affordable, innovative tailor-made services and specialized social media techniques, amplifying our clients brand exposure and sales to new levels. 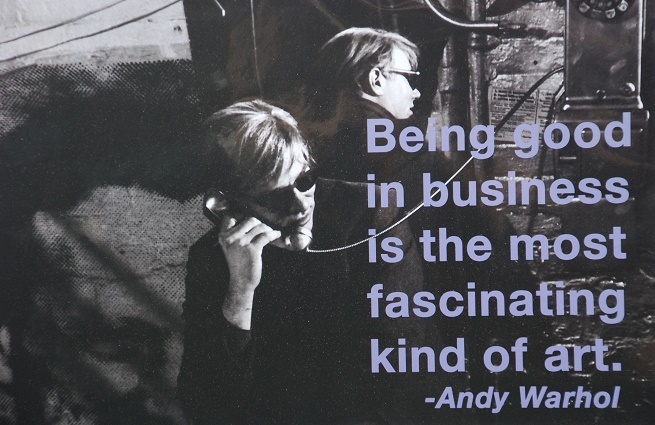 Experience taking your art brand and business to the next phase, reach collectors, art lovers and buyers worldwide. Hailed as Miami’s No.1 Art Blog, Miami Art Scene™ is an influential visual arts platform covering local, national and international art news and information. Our audience spans the creative landscape including collectors, dealers, artists, galleries, museum directors, curators, designers, art aficionados, connoisseurs and art-goers. Promoting and developing visual artists, art businesses and visual arts organizations since 2011. Reporting on the local art scene, U.S. markets and the global art community, featuring personalities, artwork, trends, exhibits and events in a concise, well-crafted style. 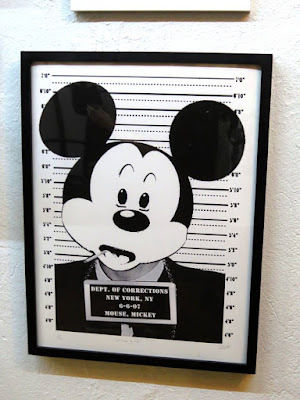 The one & only Whisbe Art - New York City street artist WhIsBe is noted for his whimsical iconography, juxtaposing innocuous and benign images within an edgier context. Mixed with self taught skills and an education from New York’s School of Visual Arts, Whisbe’s street work began to appear in 2011 across the US and Europe when his McDictator piece received worldwide media attention. 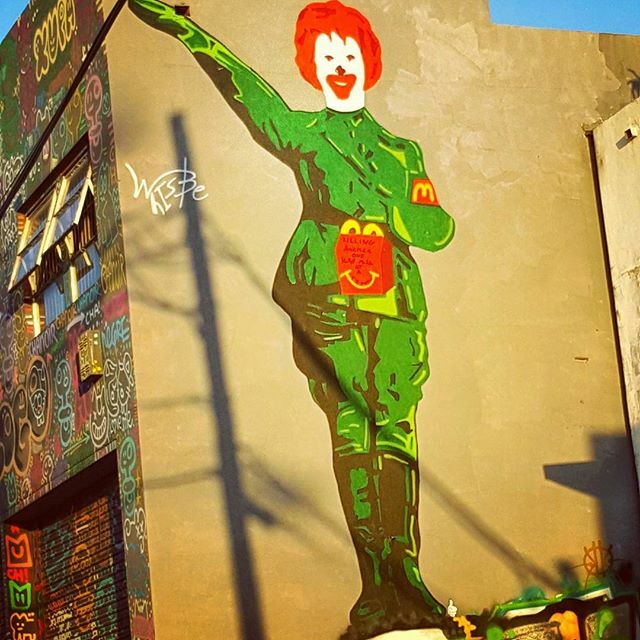 The artist was speaking out by depicting Ronald McDonald as a malevolent dictator, as The Huffington Post put it, “the McDonaldization of America.” The use of this figure to expound political opinion in this familiar street theme has become popular among many other artists such as Banksy, also using the jovial mascot as a foil for sociological commentary. 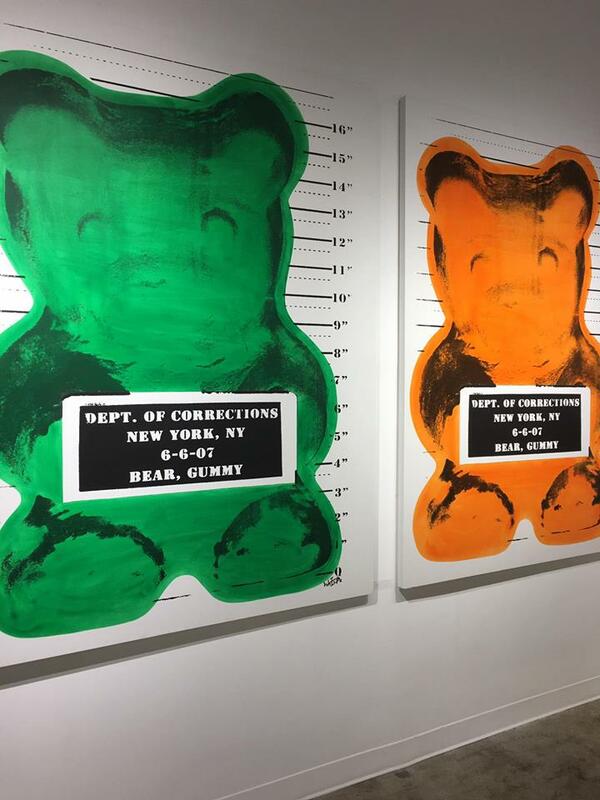 Whisbe is also known for his incorrigible gummy bears - depicting various colors of gummy bears as well as other known characters such as Mickey Mouse and Darth Vader in classic mugshot images; all of whom are cleverly photographed and booked, holding a placard with relevant details listed about the "arrest". Most recently, the artist work was on view at Art Basel with Castle Fitzjohns Gallery, Art Southampton with the Keszler Gallery, and featured in HBOs BANKSY documentary “Better Out Than In”. Already being placed alongside numerous other successful artists such as Marco Glaviano, Russell Young and FAILE. 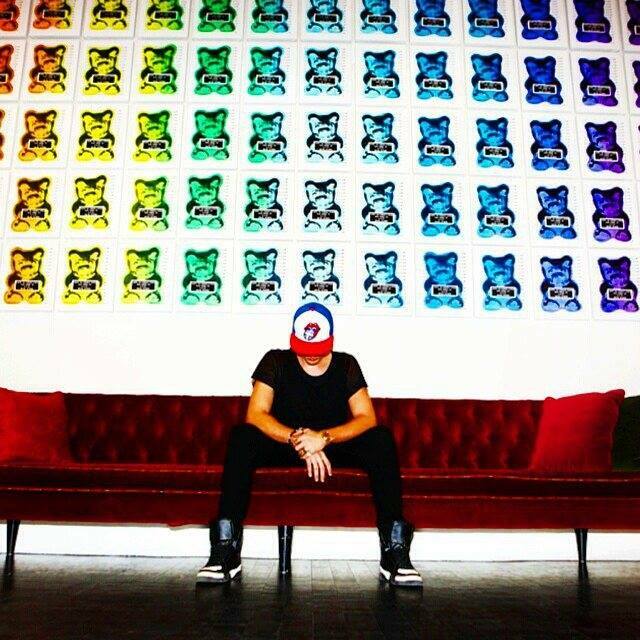 He is certainly one to keep your eyes on with much more to come! 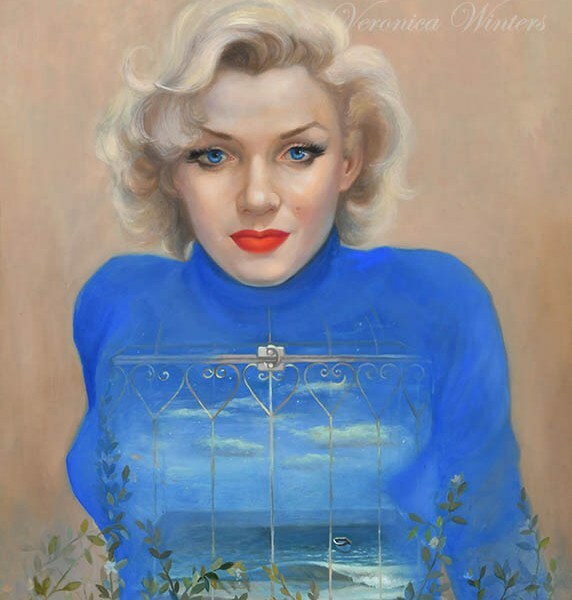 Contemporary artist Veronica Winters is known for her realistic paintings of iconic women. 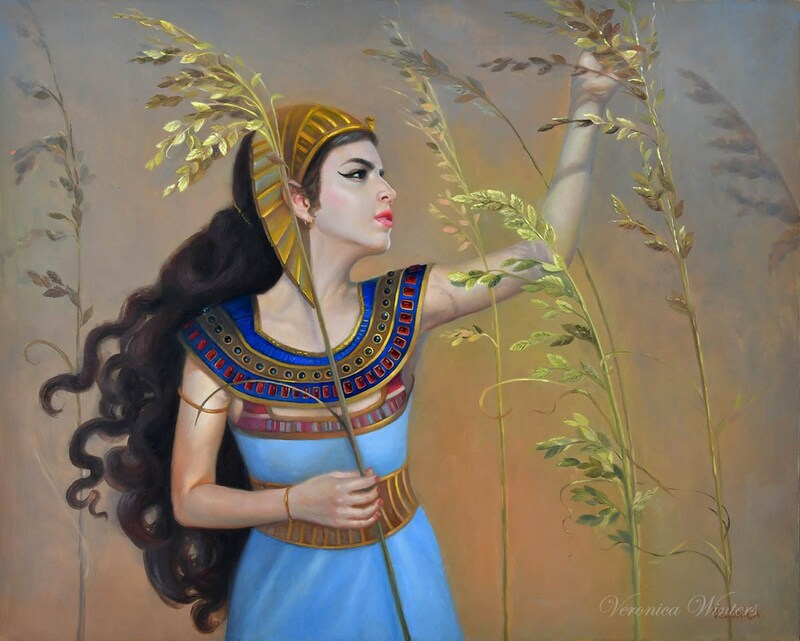 Veronica Winters works from her studio in Naples, Florida where she produces her popular oil paintings of important women throughout history. Her work is very romantic, sharing stories of feminine triumph and determination. The artist succeeds in evoking a world of love, passion and beauty while giving insight into human emotions, dreams and goals. Marilyn Monroe, oil painting on panel, 16×20 inches. “I want to inspire girls and women to discover, pursue, and enjoy their calling in life. Through my paintings of women that are recognized by cultured people everywhere, I attempt to create stories to humanize the iconic women. I paint their inner life and experiences so that we can identify with the role model to understand our own passion, emotions and challenges. I paint with the beauty of the vanished world to create the intricate human experiences”, explained the artist. 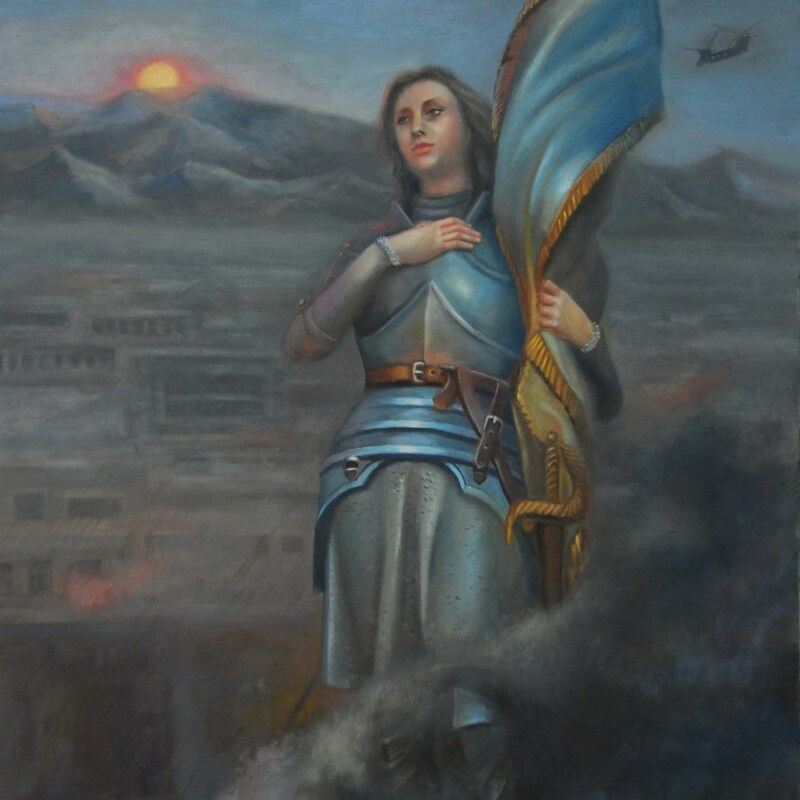 Joan of Arc, oil painting on panel, 16×20 inches. A graduate from Pennsylvania State University in 2005 with a Master of Fine Arts in Painting, the artist also attended the Grand Central Academy of Art and the Art Students League of New York. Winters established a successful art career over the years, developing her own style and unique form of expression. 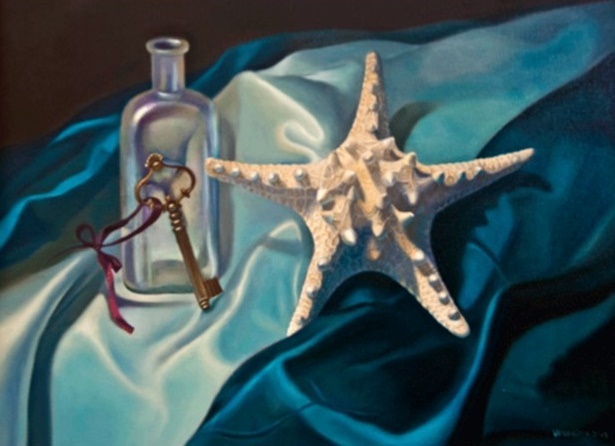 Still Life with a Starfish, colored pencil, 16x20 inches. Winters is also known for her exquisite colored pencil work of people, landscapes, interesting objects, still lifes and more. 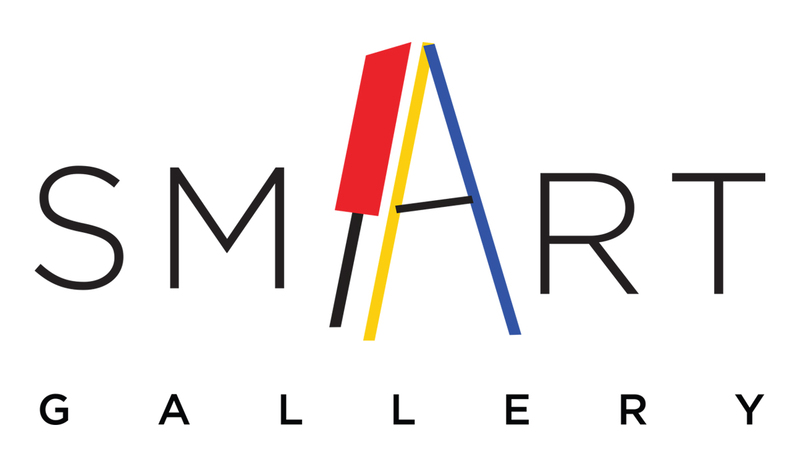 Aventura Mall will present smART Gallery Tuesday, March 7th through Saturday, March 11th from 10am-8pm. 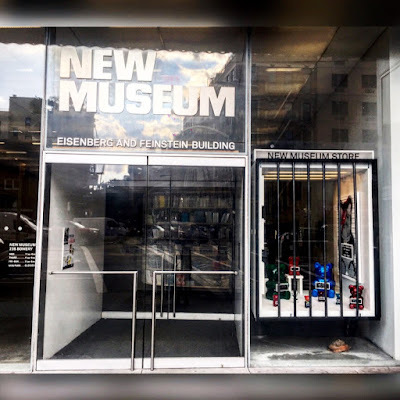 A unique art exhibition geared to families and children. The gallery, which is in partnership with The Children’s Trust, will feature more than 40 pieces of art in various mediums created by local and national professional artists. 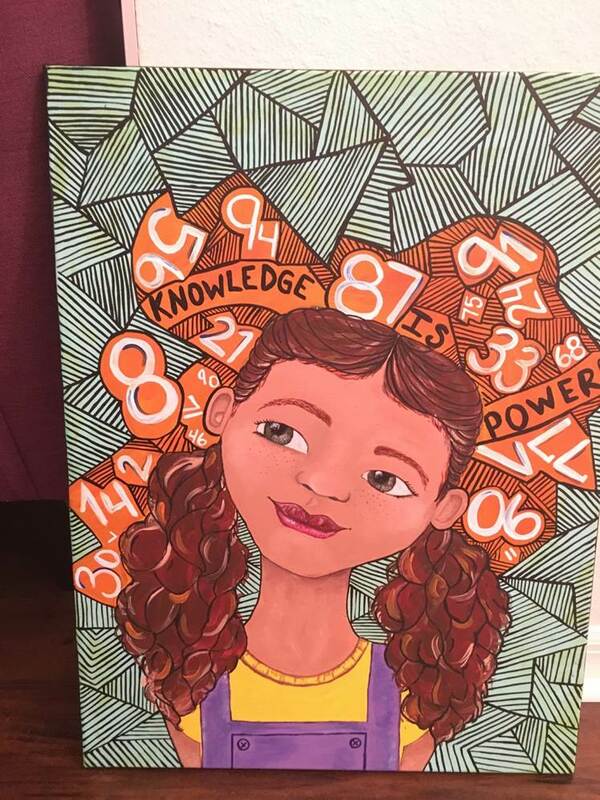 The pieces are themed to promote literacy and numeracy in the Miami-Dade community and will be displayed at eye-level viewing for children to fully appreciate the experience. The event benefits the Miami-Dade Family Learning Partnership, which helps families gain the literacy and language skills they need by developing parents’ roles as teachers, so children will have high quality language and literacy instruction to prepare them for school. 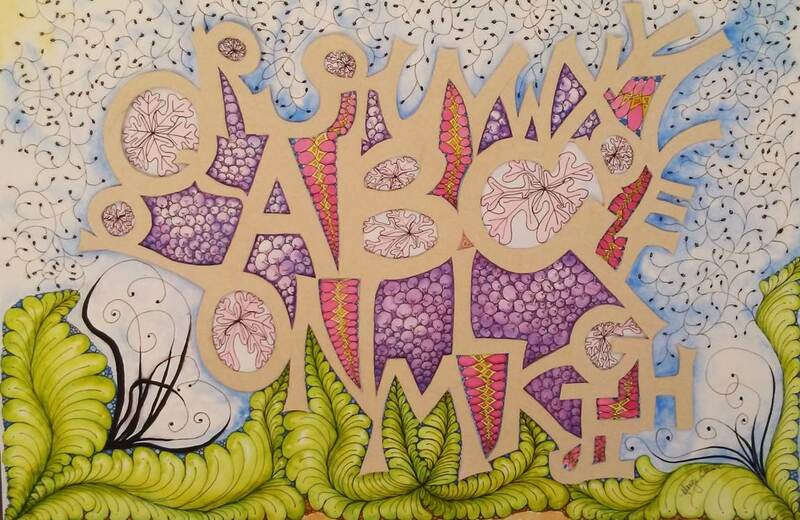 All artwork will be for sale, with proceeds benefiting Miami-Dade Family Learning Partnership and the artists. Repurposed skateboards, spray paint, wood panels. 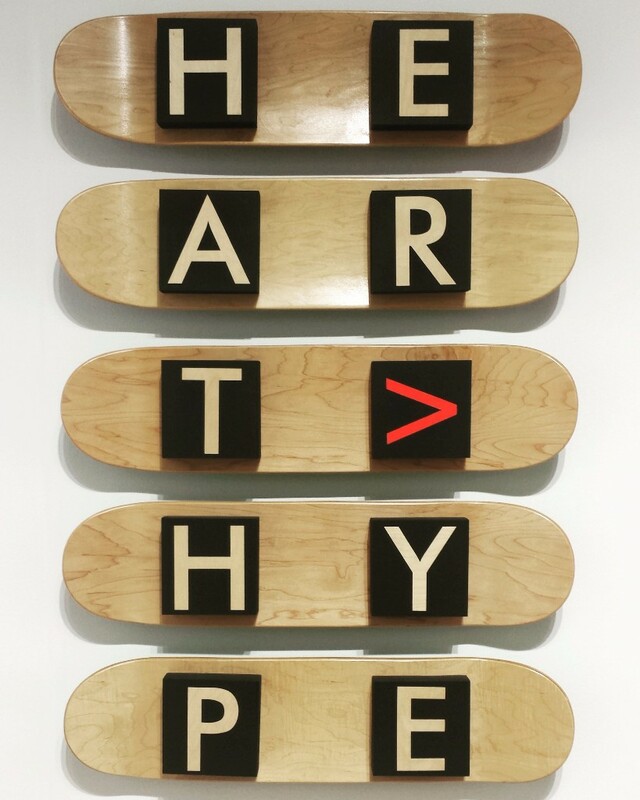 Aventura Mall partnered with Just My Height Art Shows to curate the gallery pieces. Highlighted art pieces will include: “Sandpaper Letters” by Margie Bauer, “Keep Chasing” by Quintiara Ford, “Do I Know Enough” by Benedicte Blanc-Fontenille, and “Heart Hype” by David McCauley. Saturday, March 11, will be smART Gallery “Family Day” featuring an array of interactive activities for children up to age 12, including a Digital Graffiti Wall and hands-on projects using the Fresh Paint app for Microsoft Windows 10. For more information, visit www.aventuramall.com or call 305-935-1110. Entrance to smART Gallery is free. It will be located at Aventura Mall’s Center Court daily from 10am-8pm.